Research shows that the creativity of most children reaches its peak before the age of 6. As a parent or guardian, you have every responsibility to help develop the imagination and the creativity of your pre-schooler to enhance his continued development. 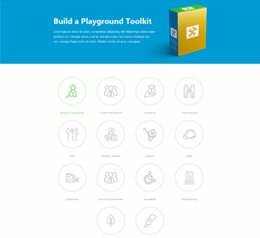 Unconventional playgrounds are slowly gaining popularity for their ability to develop creativity in children. This article talks about three of such unconventional playgrounds that are being endorsed by parents and guardians. 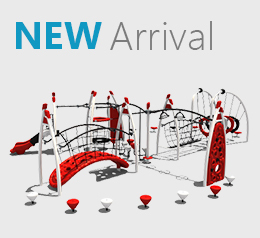 This is a very unusual playground concept which features a large outdoor site and encourage free play among children. The Yard provides children with unusual child-friendly play items like wood, saws, hammers and nails, tires, traffic cones, crates and of course, dirt. 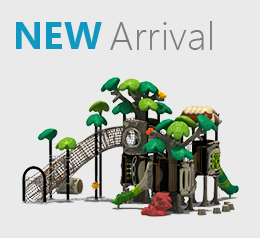 Children are free to allow their imagination run wild and create or destroy anything using these unusual toys. The idea of the Yard includes one key concept: children are made to play unsupervised. The concept is offers children a safe space away from the watchful and controlling eyes of their parents. There are trained ‘adult play workers’ though, their role is to encourage children to take ownership of the space and take risks while they passively look on. 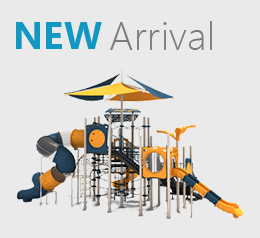 These playgrounds have a little bit of resemblance to the Yard as it also encourages the use of unconventional play items like dirt, rocks and sticks and discourage parental supervision. It’s a decent distraction from the technology devices children are addicted to in these modern times. The concept of Adventure playgrounds has been well embraced in Europe which counts about 1,000 of them. Berlin’s Kolle 37 is one of the most admired adventure playgrounds in the world, so is Tokyo’s Hanegi Playpark and London’s Toffee park. Other playgrounds that are rapidly gaining popularity are York’s Creepy Crawlies and Derbyshire’s Chatsworth. 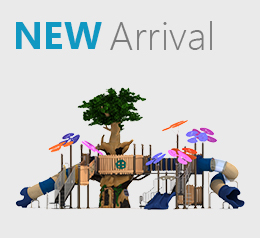 The main advantages associated with such playgrounds is the freedom given to children to fuel their imagination, connect to nature and interact with their peers while developing their social skillsand problem-solving skills and building resilience. Interestingly, a lot of schools are still on the fence when it comes to deciding whether or not to adopt Adventure playgrounds. They fear that such playgrounds pose a lot of risks, on the contrary, adventure playgrounds report lower accident rates than more conventional play spaces. 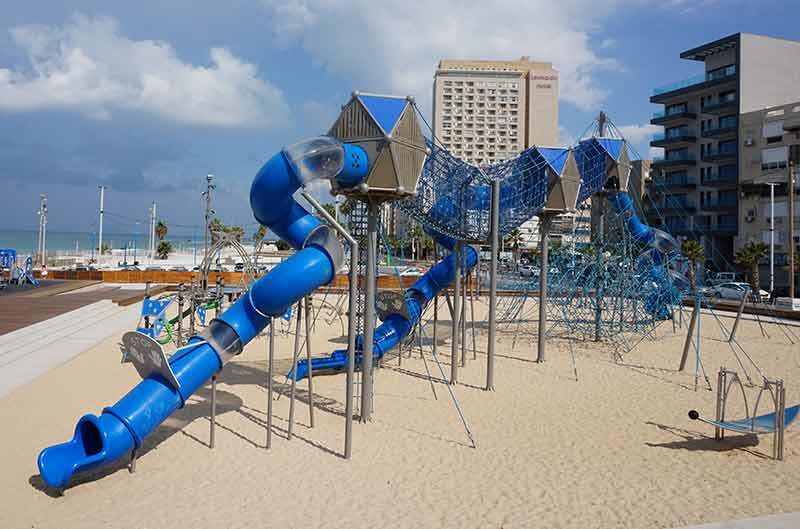 The architects David Rockwell and Frank Gehry designed this abstract playground to give children the freedom to explore different and creative ways to play with structures. 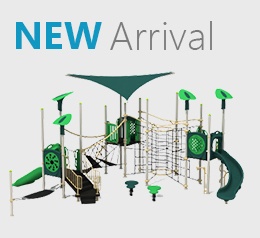 The playground features a section called the ‘Ant Farm’ and another called the ‘Maze’. 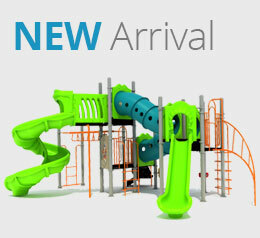 The first consists of suspended tubes, children decide what to do with them – crawl under, over or through the tubes. The Maze also has a lot of holes to encourage creative play. Apart from challenge of engaging in active physical play using rings, ropes, slides, panels and twisters, Free play also foster independent thinking among children. Self-directed play is not only essential to the cognitive development of children, it also sets the stage for greater independence and a higher self-esteem.